Thanks to Dale Dodge for this report. 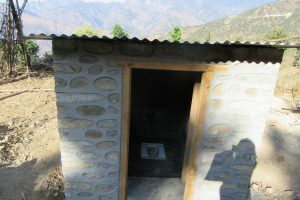 In Canada just about everywhere is an “Open Defecation Free Zone” but as of 2010 open defecation was the standard in the rural parts of Nepal. This has series health and safety consequences. In Ramechhap district, where World Neighbours Canada has supported the work of Tamakoshi Sewa Samiti (TSS), since 1989 to alleviate poverty and help rural communities become more self-sufficient, the Drinking Water & Sanitation Division Office, a government agency, is responsible to achieve the above target through collaboration with various social organizations working in the district. There is also a District Water, Sanitation and Hygiene Coordination Committee (DWASH-CC) headed by a Local Development Officer. Being that TSS is also involved on water and sanitation initiatives, it is also a member organization of the DWASH-CC. In order to avoid duplication of work amongst the many active NGOs working in this field, and in order to achieve the ODF target, the DWASH-CC has allocated certain communities to each NGO. TSS has been given the communities of Deurali, Dimipokhari, Hiledevi and the city of Manthali to work with. This will require the installation of approximately 4200 sealed, hygienic toilets. 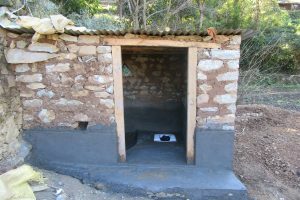 There is a process that has to be met in order to declare an ODF zone. Firstly, the concerned NGO has to send a letter to their local Ward Office / Village Council / Municipality. The local Village Water, Sanitation & Hygiene Coordination Committee (VWASH-CC) based in each ward has to send a letter to District WASH-CC to request a field monitoring visit for confirmation of a toilet close by all houses. The monitoring team includes representatives from government officials (DCC, DWASH-CC, Drinking Water & Sanitation Office), a journalist, a representative from the District Federation of Water & Sanitation Beneficiary, and other NGO stakeholders. After the monitoring visit ensures that toilets are installed by all houses, a date is set for an ODF declaration event. On that day, again representatives from above mentioned government & non-government offices will visit the community. 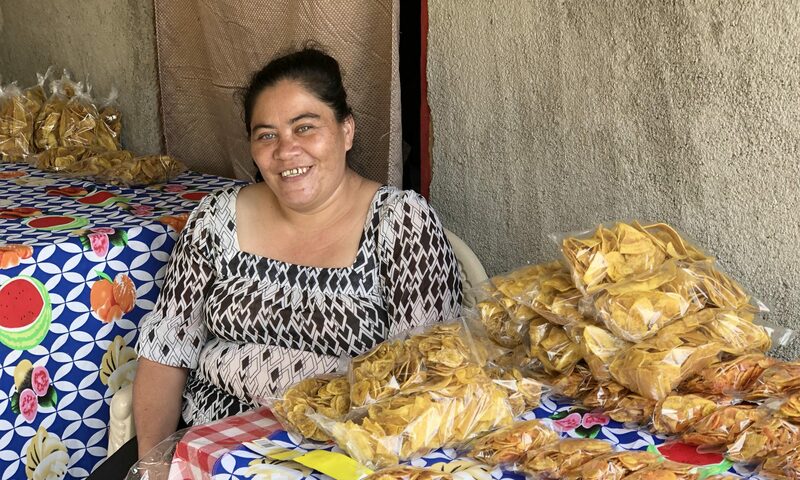 There will be a formal event – many speeches, a group declaration by residents that they will use the toilets, and a certificate presented to the village. And of course, much food and dancing.